Disney films will always have a special place in everyone’s heart. From childhood up until maturity, Disney’s classic and contemporary releases portray love and romance in many different ways. They inspire people to believe in the magical and transformative power of love. It is therefore not a surprise that many people would want the Disney brand to be represented in their weddings, especially those who choose to have Disney-inspired wedding ceremonies and celebrations. When it comes to themed weddings, planners usually focus more on the design of the venue, color scheme, wardrobe, and party favors and giveaways. Catering is sometimes left on its own, with menus and food presentations that are removed from the main theme of the wedding celebration. Catering services usually provide the plates, glasses, and utensils that are going to be used in the wedding celebration. Although the traditional simple-but-elegant place settings can do, it is always better to provide a table setting that jives in on the theme of the Disney-inspired wedding. If the wedding is inspired by Little Mermaid, choose plates and glasses with designs that match the wedding color scheme. For the tags, utilize the terminologies within the film that are relevant with the place setting, like the term “dinglehoppers” instead of “forks”. For a wedding inspired by Tangled, you can use a plate that vaguely resembles a frying pan. With a carefully crafted place setting, you can create a mood that will remind the guests of the wedding theme. The cake and confections are among the main centerpieces in any wedding. The look, the taste, and even the texture of these are carefully selected in order to get the cake that would best fit the main theme of the wedding. For couples with Disney-inspired weddings, there are a lot of things that you can do with your cakes and confections. For the cakes, you can shape it into a gown of a princess, a castle, or any character that you would like to have. You can even use projection mapping in order to turn an ordinary wedding cake into a magical and mystical work of art. 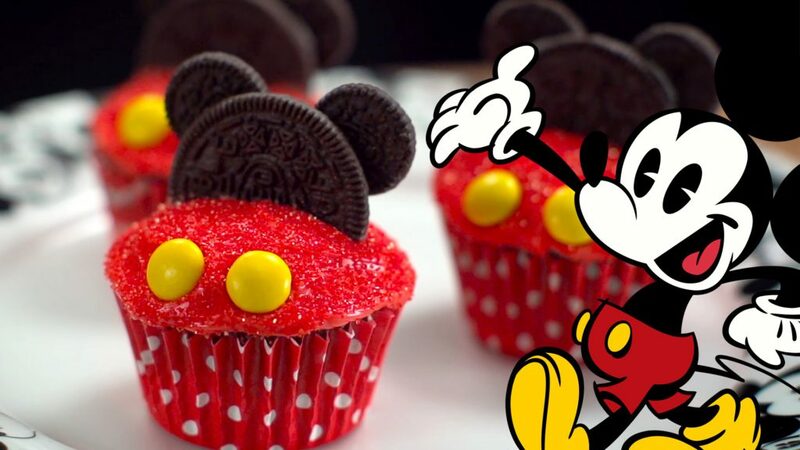 For the confections, you can shape the cupcakes, cookies, and chocolate pieces into your favorite Disney characters, and even use them as references to the movie that you want to portray. For example, you can replicate the magical cookies from Alice in Wonderland, or even have a chocolate-dipped apple inspired by Snow White and the Seven Dwarves. Catering a wedding is not just about providing food and beverages to the bride, groom, their families, and their guests. With enough creativity, you can set a mood and make an impression that would blend with the theme that the couple would want to have for their Disney-inspired wedding. Contact your trusted wedding catering company now and inquire about their experience in integrating imagination and creativity in their catering services!